Becoming a software developer is about more than simply learning how to code. 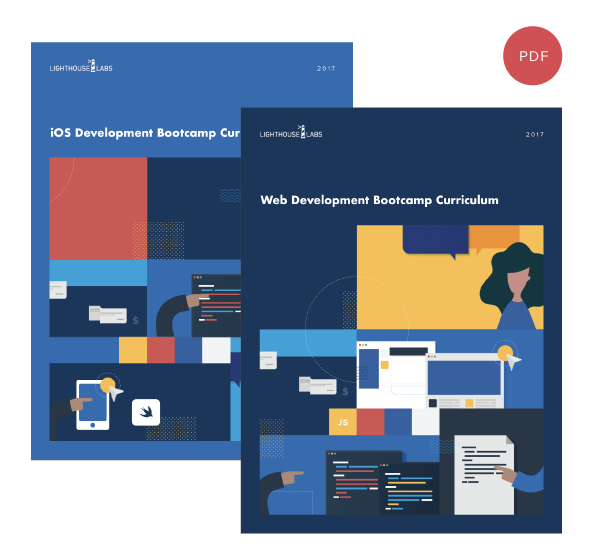 Download our curriculum package to get an in-depth curriculum for both our Web Development Bootcamp and iOS Development Bootcamp. 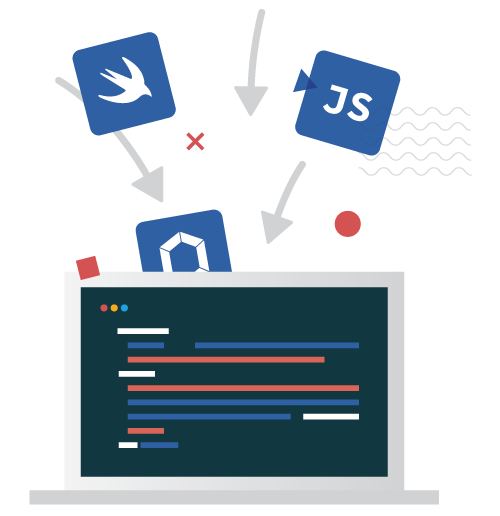 We will also send you our Bootcamp Prep Modules so you can start your coding journey today. What have you gotten yourself into? 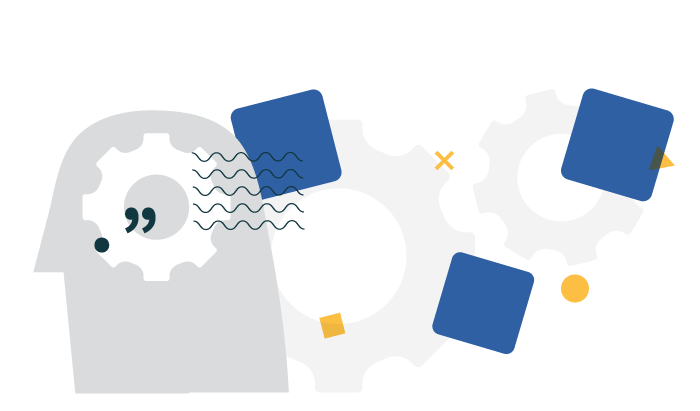 Learn everything you need to know about your 10 weeks with Lighthouse Labs including: curriculum, learning environment and weekly breakdowns. 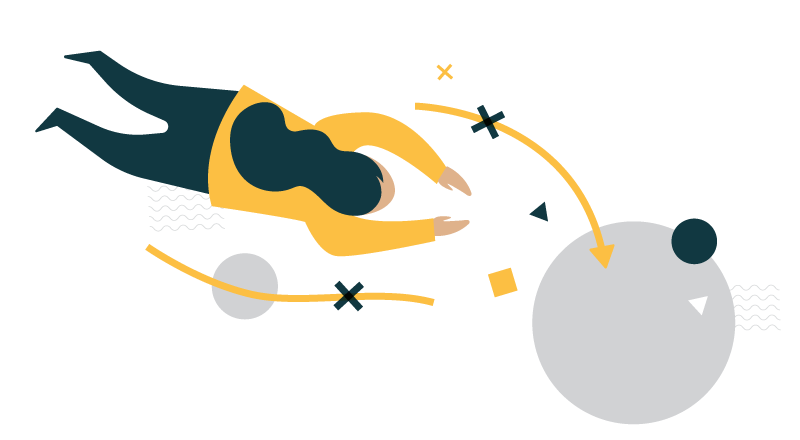 we will also send you off with our Prep Modules so you can get going on your learning journey! A sample of what's inside the package. 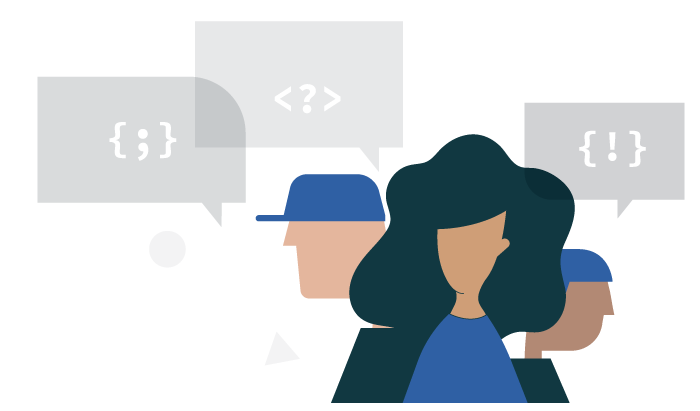 Our Bootcamp programs focus on transforming passionate and driven people into job-ready developers, That’s the recipe our education team is constantly trying to perfect, learn about what guides them. We call it Bootcamp for a reason. Lectures, labs, community events and guest speakers, learn what goes into a 12 hour day at Lighthouse Labs. See the exact breakdown of how our curriculum is assembled as well as weekly breakdowns. Your connection with Lighthouse Labs doesn’t end with Demo Day. Learn about our community and the continued support you can expect from us long-term.